SAMSUNG Electronics has unveiled their latest ultra-light and innovative SAMSUNG N120 mini notebook. 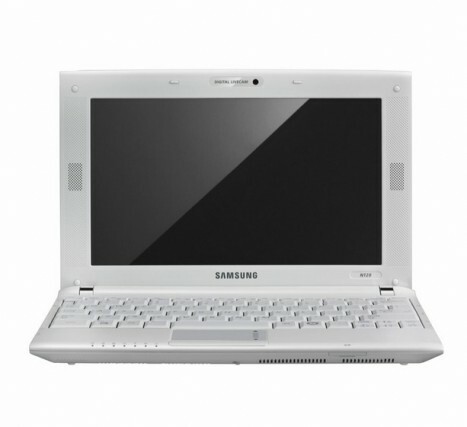 Specifically designed for optimum usability and performance, the Samsung N120 features a 10.1-inch display, full-size 12″ notebook style keyboard, larger touchpad and an ultra-lightweight and robust Samsung Duracase outer casing. Fujitsu had recently introduced two new ScanSnap S1500 and S1500M scanning solutions for PC and Macintosh users, respectively. Both are designed with the same ease-of-use as its predecessors, while providing additional productivity features to help streamline business operations. 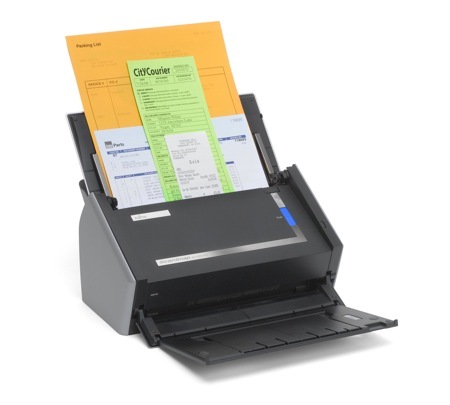 The new Fujitsu ScanSnap offer advanced intelligent scanning features, enhanced speeds and new productivity functionality – all at only $495(USD). 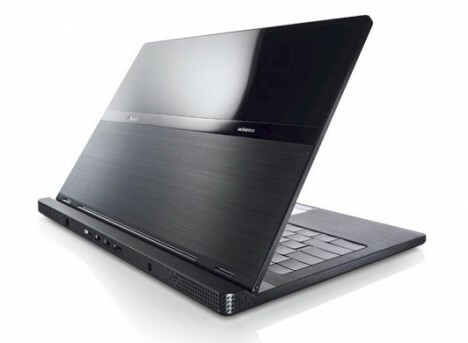 Another thumbs-up for Lenovo latest sleek and mean machine – the new Lenovo Idea Center A600. This new entry by Lenovo is a stunning piece of art. Standing proudly is the 21.5 inch frameless screen display equipped with Dolby Home Theatre built-in speakers. 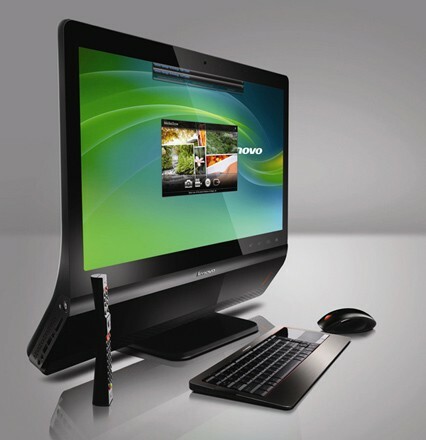 Remember Dell’s Adamo laptop preview back in January this year at the Consumer Electronics Show (CES)? Well, it is finally here. With the introduction of this ultra thin and light notebook, Adamo (Latin for “to fall in love”), Dell has officially steps into producing their new line of luxury products. We are often horrified and shocked by scandalous revelations of celebrities whose personal information or private photos have been leaked out to the public. If security is a primary concern for you, you should be aware of the numerous applications and electronic gadgets which can alleviate your worry. 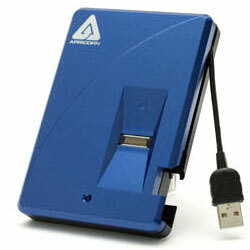 The Appricon’s Aegis Bio is a pretty interesting and powerful encrypted portable drive if you are looking for a removable drive to store your private data, even your naked photos. 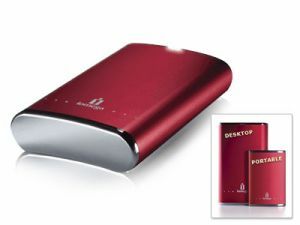 The worldwide leader in innovative storage and network security solutions for small and mid-sized businesses, consumers and others, Iomega has launched its new and stylish single-drive HDD “Super eGo”, called as Iomega eGo 1TB Desktop Hard Drive, which able to store up to 4,000,000 photos, over 18,500 hours of music or 1,500 hours of video. 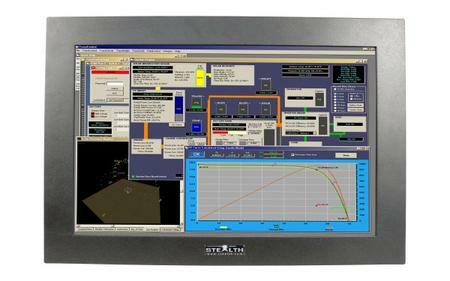 The leading manufacturer of specialized computers and peripherals, Stealth Computer has announced its new 24-inch industrial-grade, panel-mount LCD display, named as SV-2400, which designed with an anti-reflective, tempered glass protective overlay or an optional capacitive touchscreen sensor, aiming to withstand harsh industrial environments. VIA Technologies has officially named its upcoming Isaiah processor as Nano. If you recall, VIA has stuck to its C7-M family processors for long and now seems to be the right time to release a higher performance silicon to recapture some of the lost market share from its competitors such as Intel and AMD especially in middle range product categories. 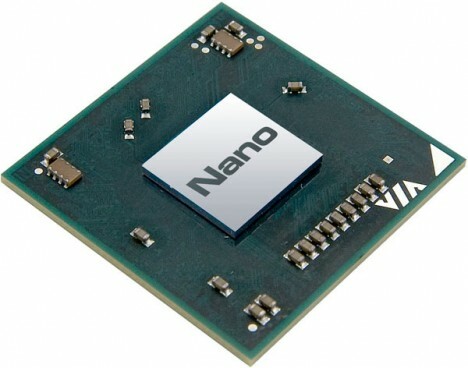 Nano will be replacing VIA’s long life C7-M series as a next generation processor with some great enhancements in terms of newer architecture, smaller process technology and more importantly, its high performance per cost will definitely threaten Intel Atom’s position in both embedded and MID (Mobile Internet Device) market segments.